Provides standard support for mobile devices including smart phones, tablets and laptops computers. 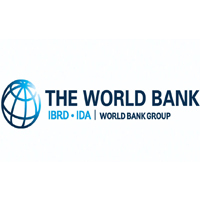 Ensures that World Bank information and IT systems are protected in a manner consistent with information security policy procedures and standards. Facilitates preparation for video conferences and other collaborative activities, such as Webex sessions. Information Technology diploma or university degree, preferably in Computer Science or related area, plus a minimum of 1-experience providing IT support or facilitating IT training in an end-user environment. Works with technical material and translates material into layperson's terms. Shows an understanding of other people's concerns, motives, feelings, strengths, and limitations.